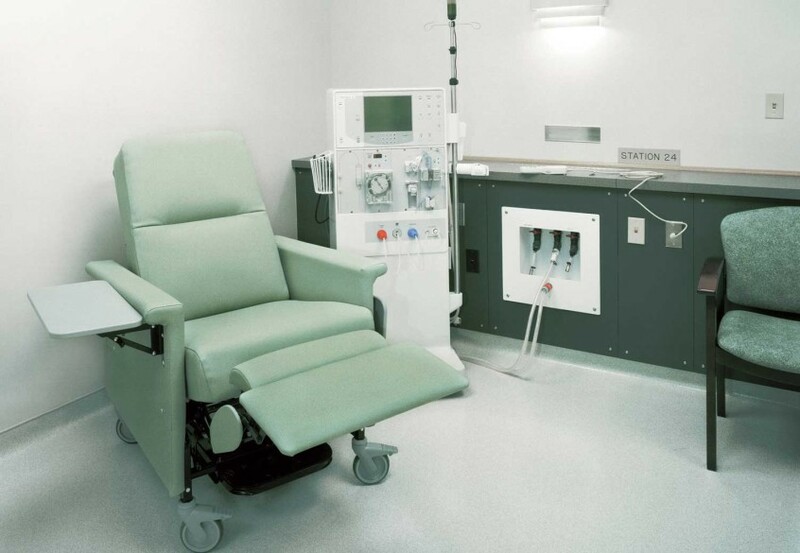 Blog Should you own a dialysis facility? The first item that must be addressed is if the clinic will be profitable. There are two primary questions that will need to be answered. Can you project the number of patients that the clinic will have three years from opening? Can you reasonably estimate the average net revenue per treatment? If the answers to these two questions show sufficient patient volume and an adequate payor mix, then the first and most important step has been taken care of. 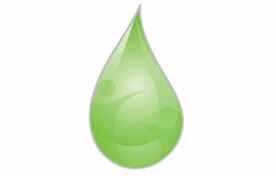 The next step in the process is to determine any anomalies within your state regulations. For example, does your state have any nursing or staffing ratio requirements or does your state require a certificate of need? Once you have answered these questions, then you can project the profitability and cash flow by adding all necessary operating expenses and capital expenditures. All expenses such as labor, supplies, drugs, ancillaries and administrative costs would be part of the projection. Additionally, all capital outlays for construction, finish, equipment, water systems and other fixtures would be included in the cash flow component of the projection. Management of the facility will be critical in order to operate an efficient and effective clinic. Management of the facility includes hiring and retention of employees, maximization of labor efficiency, preferred vendor pricing for all drugs and supplies, adequate quality assurance controls and procedures and maximization of reimbursement and proper maintenance of all facility assets. A successful clinic will be a valuable asset that provides periodic and constant cash flow distributions maximizing return on investment and, if so desired, a realized gain on investment in the future. Pure Life Renal joint ventures with physicians and treats them as true partners providing autonomy, clinical independence and a full spectrum of management services by a highly knowledgeable and experienced leadership team.